Veneers are thin porcelain facings shaped to fit over the front of your teeth to correct crooked, discoloured or fractured teeth. They can be an alternative to braces, giving you the ‘perfect smile’ in a very short time. We remove minute amounts of enamel to make room for the veneers on the front of your teeth and once glued to your teeth your veneers will be very strong and look completely natural. 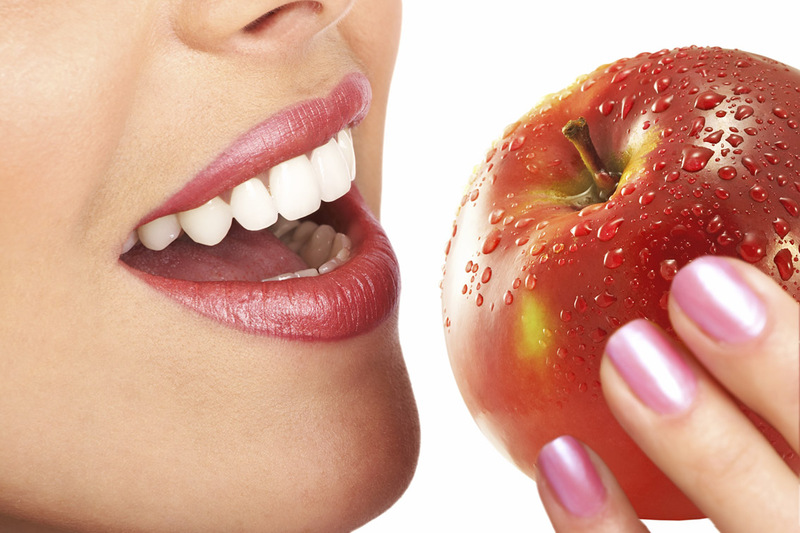 We can match them to your own tooth colour or use them to give your teeth a permanently whiter look.